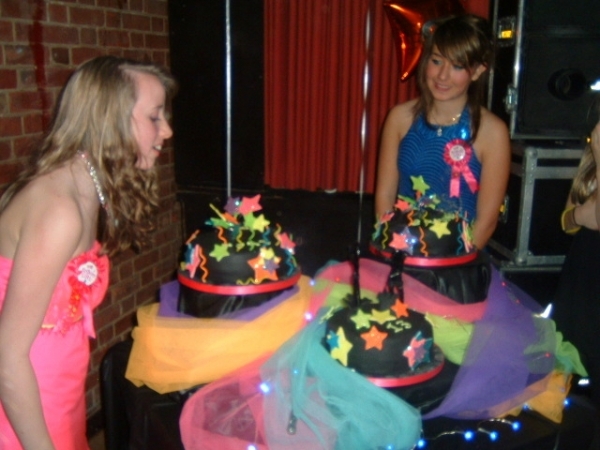 Experience a birthday party like no other! 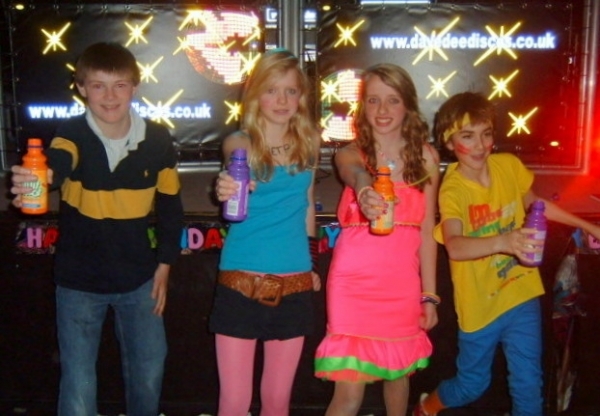 Book your Children's birthday party disco with Dave Dee Discos and leave the rest to the best childrens disco provider in Swadlincote. 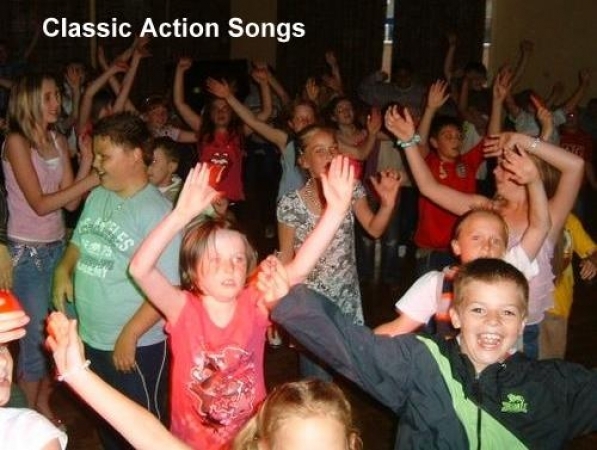 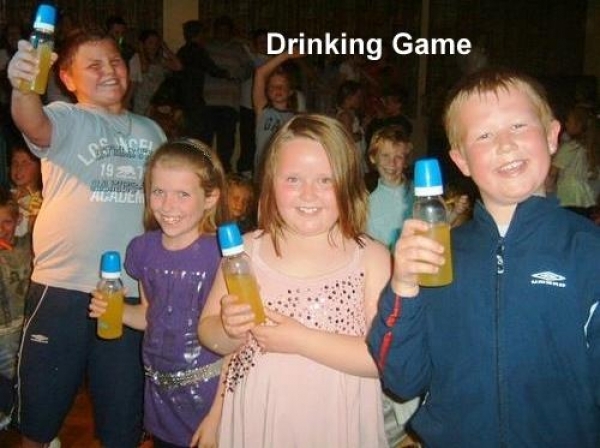 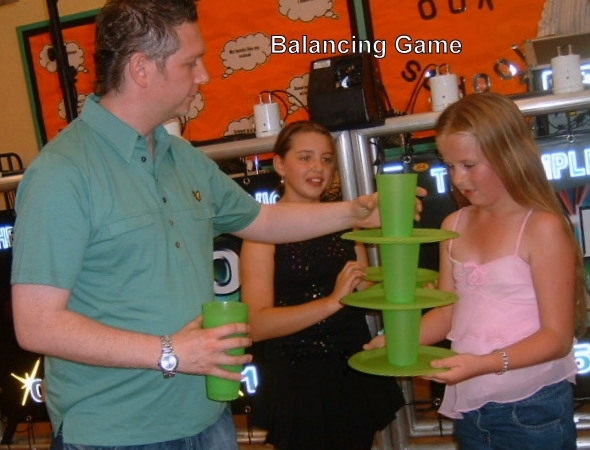 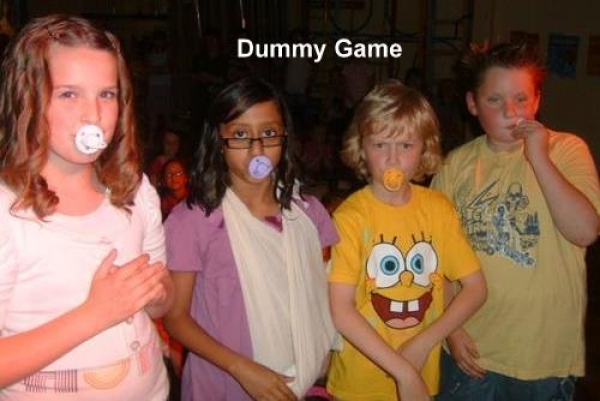 Here at Dave Dee Discos Limited, we're experts at providing kid’s parties. 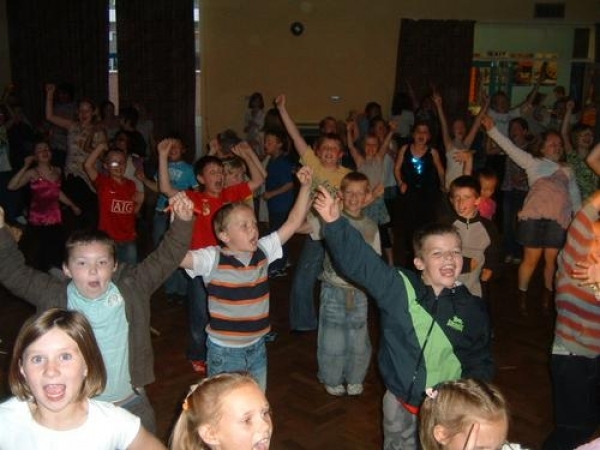 So you can sit back while we organise the best kid’s disco ever. 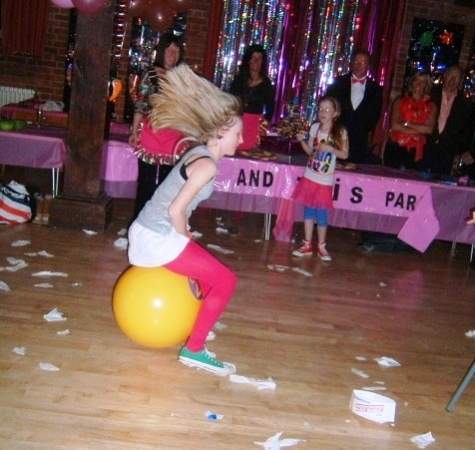 It really will be a birthday disco to remember. 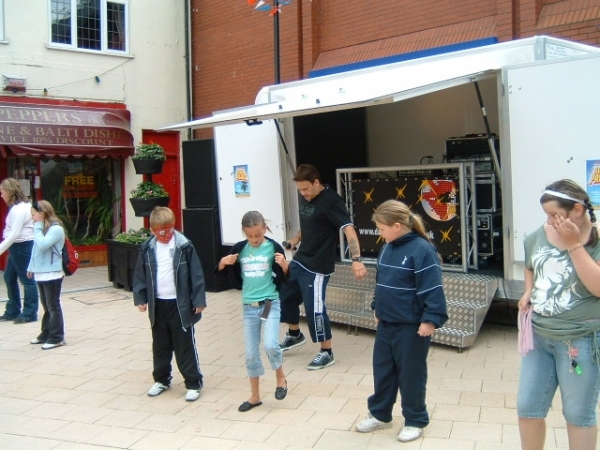 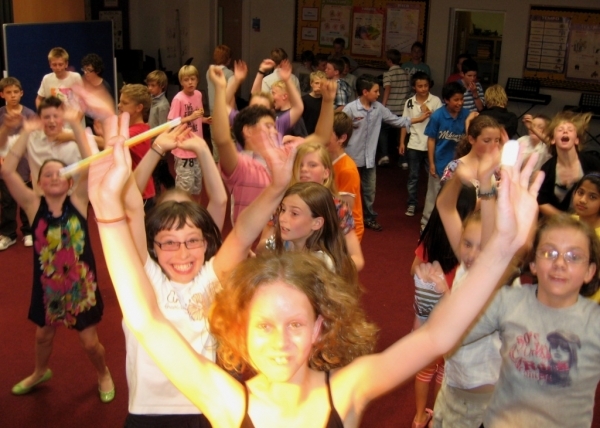 Our high energy Children’s Disco’s in Swadlincote are suitable for ages 5 -15 year olds and last up to 2 hours. 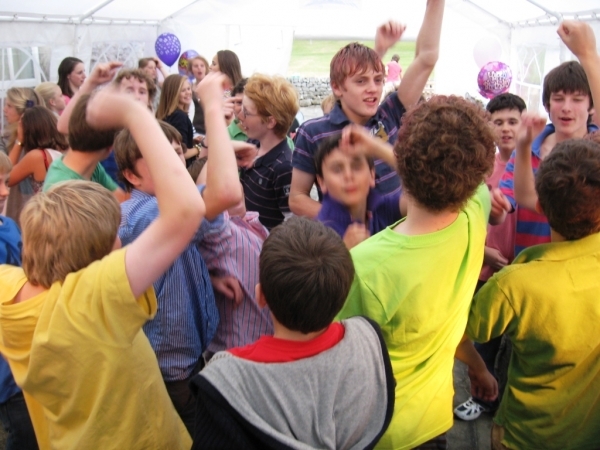 We do the organising and entertaining; provide suitable music, lights, games and bubbles, making sure that everyone has a great time.